The Rajputs have probably been the synonym for courage, bravery and valour since times unknown. But their divided position against the Mughal had always favoured the Mughal rule, thus dominating the Indian history. 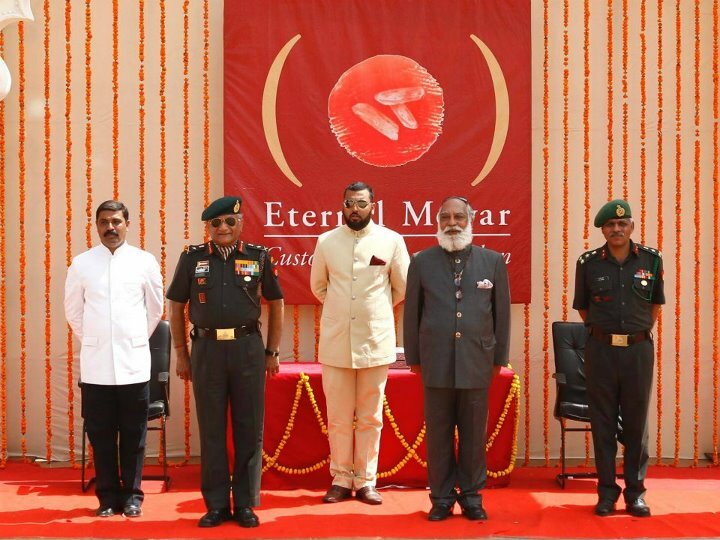 With the emergence of Maharana Amar Singh II, the Rajput forces after a long time fought the Mughal forces united, retracting various parts of their lost kingdoms. Maharana Amar Singh II succeeded his father Maharana Jai Singh, at a juncture when the whole of Rajputana was scattered with divided kingdoms and nobles. 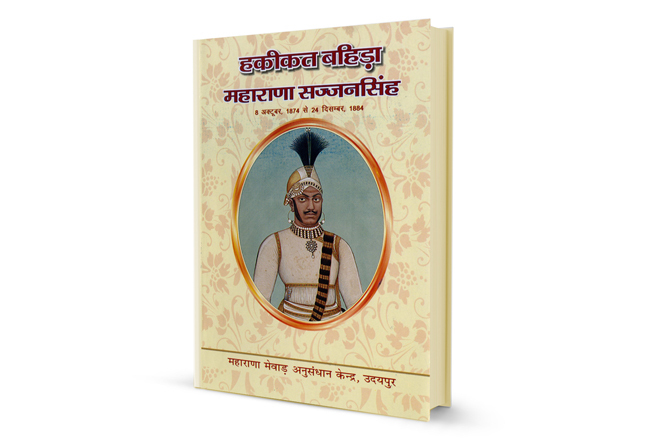 Maharana Amar Singh II made various reforms for the prosperity of his people and Mewar but his major contribution was his alliance with rebel kingdoms of Amber and Marwar. During his reign, the Mughal power was on a decline with multiple revolts and uprisings. Amar Singh II took advantage of this time and entered into a private treaty with the Mughals. At the same time he entered into matrimonial alliance with Amber, sealing his friendship by giving his daughter to Sawai Jai Singh of Jaipur in matrimony. The kingdoms of Udaipur, Amber and Marwar, united now formed a triple league against the Mughal. Special rules were set for Rajput states, so as to strengthen the Rajputana and denying assistance to the Mughal. But the alliance turned sour when Ajit Singh; the Rao of Jodhpur, allied himself to the Mughal. 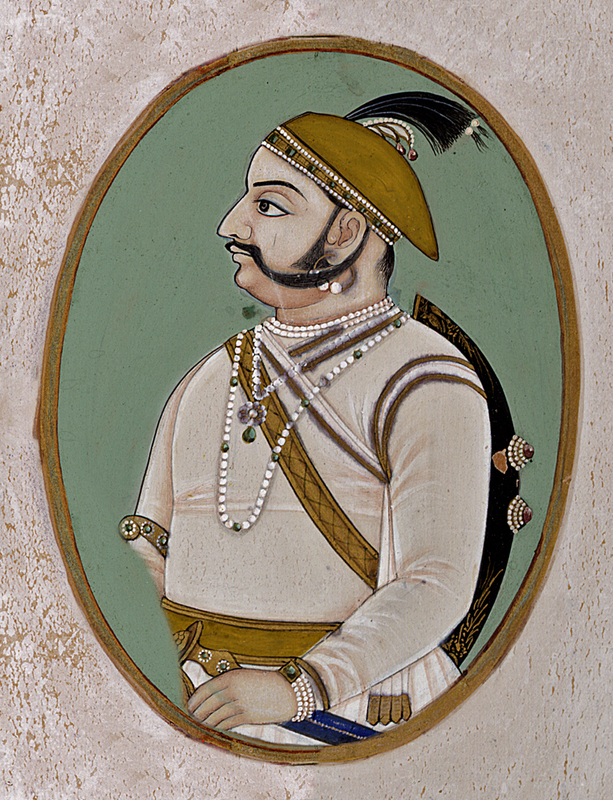 Amar Singh II nevertheless fought with stronger efforts for the freedom of Mewar and other Rajput states. 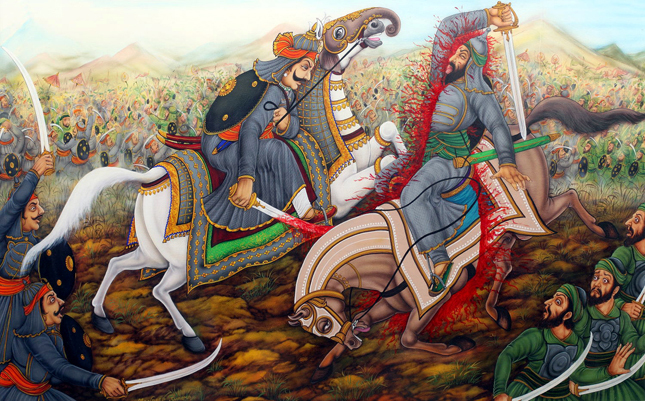 He also fought against the Jaziya; a religious tax imposed on the Hindus for their pilgrimage. But with the death of Amar Singh II, the legacy and efforts of an independent brave king also died, who tried to unite the Rajputana against the Mughal for the freedom of his people and prosperity of his motherland.